SentinelOne delivers autonomous endpoint protection that successfully prevents, detects and responds to attacks across all major vectors. 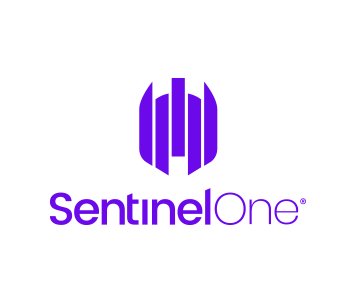 SentinelOne applies AI to automatically eliminate threats in real time and provides full visibility across networks directly from the endpoint. Visit sentinelone.com or follow us at @SentinelOne, on LinkedIn or Facebook.